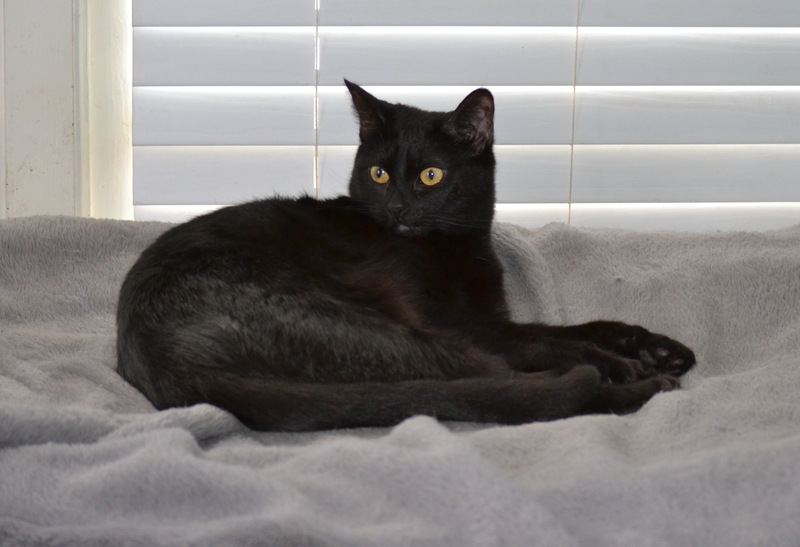 « Adoptable cats and kittens – Bella. Thunder was rescued from an abusive situation. She was pregnant at a time, unfortunately due to the abuse during pregnancy, none of her kittens survived. She is now spayed and vaccinated. Thunder is approx. 5 years old. She is very human oriented, but does not like other cats. She would prefer to be the only cat, or at least have enough space of her own not to be bothered by other cats (they tend to pick on her). She is very loving and quite the purrer. She loves to cuddle and be petted. Her little ‘motor’ turns on the second you touch her.